Posted January 7, 2019 & filed under Uncategorized. Posted January 6, 2019 & filed under Video. Posted December 22, 2018 & filed under Uncategorized. 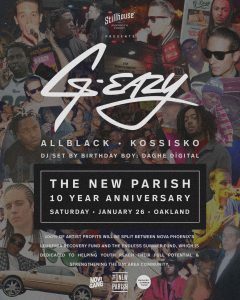 Just released, and already sold out, Kossisko is set to perform with G-Eazy and ALLBLACK on January 26th at The New Parish in Oakland for the 10th anniversary of the venue. Posted December 21, 2018 & filed under Uncategorized. Posted December 6, 2018 & filed under Uncategorized. 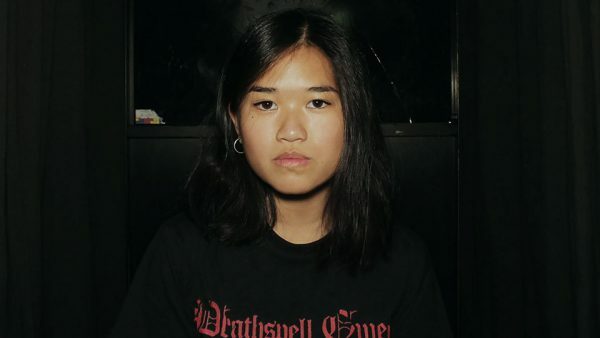 Vu is also well known for collaborating with Willow Smith starting with their 2016 song “Queen of High School.” This year, she also opened for Nashville’s Soccer Mommy so she’s really been making her rounds. Stop what you’re doing, scroll down, and stream Vu’s cover right now. For more from this promising indie artist on the rise, check out her How Many Times Have You Driven By EP. Posted November 9, 2018 & filed under Uncategorized. Several years after emerging as one of the most-talked-about and critically-acclaimed newcomers of his era, Kossisko (formerly the Ice Cold Perm and Ivry mastermind 100s) is ready to drop his first formal studio album since beginning his new artistic evolution on 2015’s This May Be Me. Titled Low, Kossisko’s upcoming LP serves as the follow-up to 2015’s Red White N Cruel. A departure from the sounds that made him a cult favorite and internet hero of the post-blog era, Low takes the industrial tones of Yeezus, the funk-as-high-art mindset of Prince and the dancefloor sensibilities of every popstar since Michael Jackson and blends them together with a genre-agnostic approach. To support his upcoming project, Kossisko is debuting a new visual and record, “CARDIO.” The concept for the “CARDIO” video took a few months to create, and Kossisko even spent a great deal of time and effort creating a special moodboard, miniature music video set and treatment for the piece. Check out Kossisko’s new music video for “CARDIO” above, while Low is scheduled to arrive next Friday, November 16; pre-orders are currently available as well. Read the Patrick Montes/Hypebeast exclusive interview with Kossisko at the following link. Posted October 3, 2018 & filed under News, Shows, Video. Hana Vu is a low-key indie pop quartet whose groovy love songs are written, produced, and fronted by Hana herself. Hana pulls deep insight from seemingly unremarkable moments to pen thoughtful, woozy bedroom pop jams. Her live band peppers in energetic, clean guitar licks and thumping rhythms to round out their enchanting sound. Recorded on September 7, 2018 in Chicago, IL. Posted September 28, 2018 & filed under Uncategorized. Posted September 21, 2018 & filed under News, Release, Video. Stream the EP in its entirety and watch the music video for “Hollywood”below. Posted August 21, 2018 & filed under News. 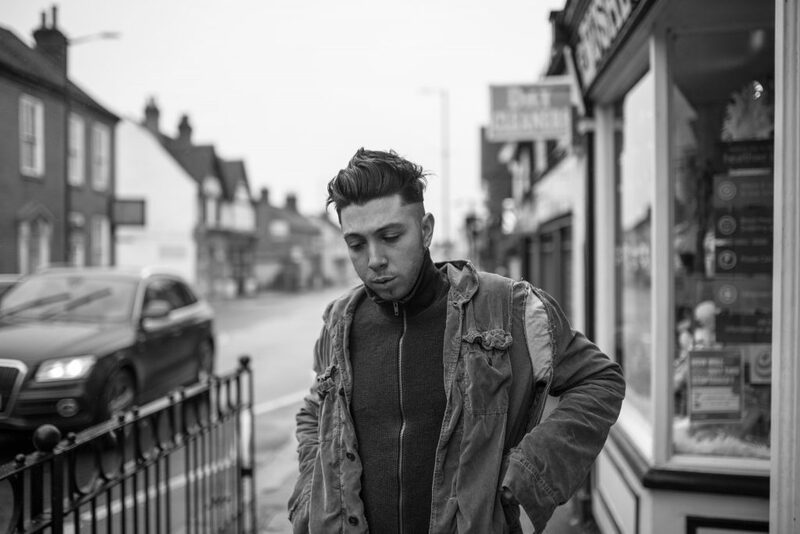 Cutcraft Music Group is pleased to announce the worldwide signing of London based rapper Danny Seth. With his debut breakthrough mixtape “Perception”, the British rapper/producer immediately established himself as a visionary. Bridging the sonical gap between his home town London, and second home Los Angeles, Danny’s music has global appeal and has taken him all over the world to perform live; most recently he was hand picked to support Post Malone on his “Stoney” European tour. Earning respect from the music, film and fashion industries alike with co-signs from the likes of Virgil Abloh and No I-D.
“Danny has it all… the talent, intelligence and vision that is an absolute pleasure to support and expand upon.” Katrina Sirdofsky, Cutcraft Music Group’s Founder and CEO. 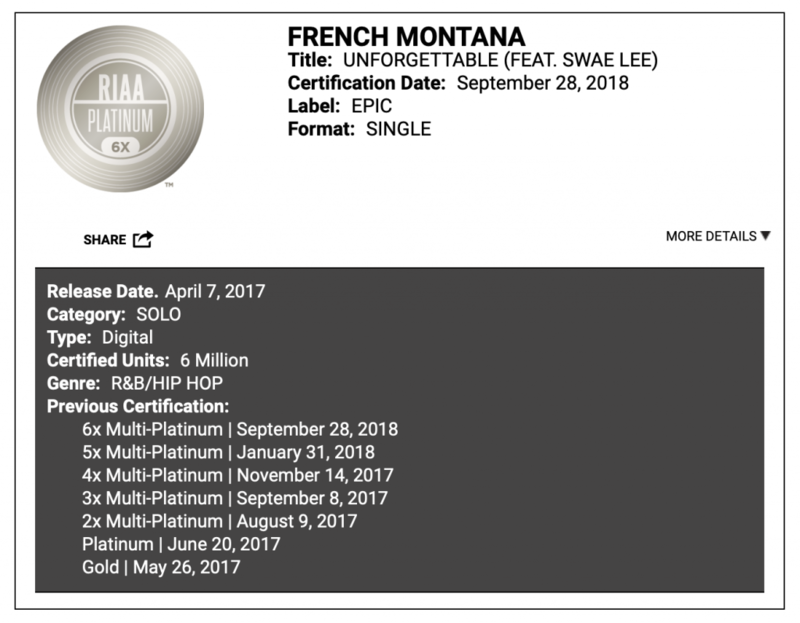 Posted August 15, 2018 & filed under News, Release. The British singer-songwriter has recently become the new face of H&M Divided Music’s global campaign. Alongside the images and the capsule collection of preppy separates with feminine touches, a film will feature an exclusive version of Izzy’s song “Someone that Loves You”. The collection and campaign will launch mid-August in selected stores and online at hm.com. You can read more about the campaign here.